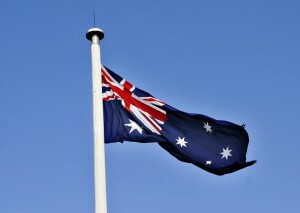 It was Australia Day on Sunday, and this day is many of my friends’ favourite public holidays. I’m not exactly sure as to the reasons why. I assume that it’s due to having an excuse to drink exorbitant amounts of alcohol, watch different sports and feel good about living in this supposedly ‘lucky land’. Of course I appreciate the privileges afforded to we Australians and to those of us who call Australia home. We don’t have to worry about many issues plaguing foreign countries and we have a great many freedoms. And this is definitely a cause to celebrate. However, I believe that Australia still has a long way to go before it can consider itself to be truly ‘lucky’ for all that inhabit the country. Australia Day tends to bring out a lot of these issues, including those of race (the infamous ‘Invasion Day’ debate tends to rear its head every year – out of respect for my lack of knowledge concerning this debate, I’m not going to go into any more detail than that; yet I do wish to acknowledge it), class, gender, as well as what we, as a collective Australian society, value over others. I’ll be elaborating on the last two factors here, with respect to perhaps the most heralded event that happens annually on Australia Day – the Australia Day Honours list. According to some, this list still remains an elitist boys’ club. Of the 683 awards announced on Sunday, just 212 were awarded to women; or 31%. This comes following criticism from this time last year that women were woefully under-represented; and the chairman of the Council for the Order of Australia, Air Chief Marshal Angus Houston, stated that he wanted to see a more equitable gender balance. To start with the positive, things have improved. But only slightly. In 2013, female recipients made up 26% of the 571 honours. It’s clear to see that a shocking imbalance still exists. The most prestigious honours, the Order of Australia, were given to seven recipients – six of them were given to men. The next-highest accolade, the officer of the Order of Australia, were given to 40 recipients. Only 10 of them were women. Part of the problem has been attributed to a lack of engagement. 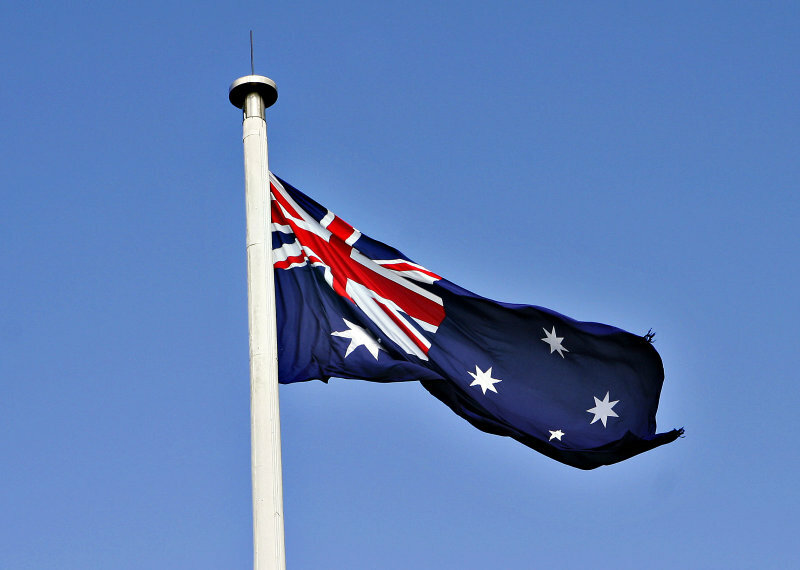 Australia boasts a population of 22 million; however, only 951 nominations were received. This suggests not only a lack of fuss about just who receives these awards, but also explains why celebrities (actors, singers and sports stars, usually) tend to take out the top award, hence assuring widespread media coverage for the honours list with their high profile. This year, Geoffrey Rush was made a companion of the Order of Australia for ‘eminent service to the arts as a theatre performer, motion picture actor and film producer.’ Just why this should be valued with a much higher award than those who work with the community, motivated by little else than goodwill and for no recognition, for little reward is beyond unclear. Women are far less likely to be nominated than men. This year, 281 nominations for women were received, compared to 670 for men. Air Chief Marshal Houston stated that it was a ‘marked improvement’ that a higher proportion of women were nominated compared to last year’s list, but acknowledged the immense work that still needs to be done. But is Australia, and Australians’ values, fair and equitable? Are we really the ‘lucky country’ when considering the ever-present gender imbalance, inequality and unequal recognition? And why is kicking a ball or performing well in a play considered to be worthy of a higher award (not to mention a larger pay check) than those who work tirelessly for the community? These are certainly the things that make me ponder over the Australia Day period. I hope that they at least cross everybody else’s minds when they’re celebrating as well. This entry was posted in Culture, Featured, Opinion and tagged australia, australia day, Culture, Opinion, women. Bookmark the permalink.